I missed church on Sunday morning but on Monday night I left Birmingham's Bartow Arena feeling like I'd heard one of the best sermons of my life. 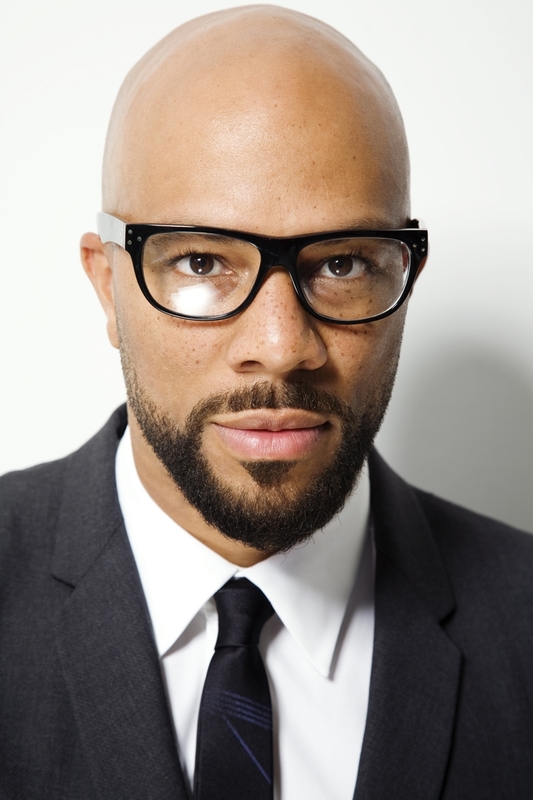 Yesterday hip-hop star Common gave a lecture to several hundred students, faculty and Birmingham residents at the University of Alabama at Birmingham's Bartow Arena. Common's visit was part of a UAB's Black History Month celebrations. People who know me know that I love Common! I love him so much my husband has been joking for weeks about me trying to run off with the king of conscious hip-hop during his visit. I love him so much that I went to last night's talk despite the fact I've been fighting an illness since late Friday night. (I've coughed so much that I can't speak above a whisper right now.) But Common's talk was so worth braving last night's rainy weather. The focus of his topic was simple: greatness. Com said that for him greatness is not only about using your gifts to take yourself to a higher level, but also about inspiring others to reach their highest potential as well. Jesus, Common said, was an ultimate symbol of greatness because one could be healed by simply being in his presence. If God sent Jesus to be an example for us, then we must aspire to be great as well. But how do we get there? How do we achieve greatness? The Chicago-born rapper, actor and author broke it down saying you must 1) find your path 2) believe in your path and 3) live it! First, find your path. Find your passion and pursue it wholeheartedly, even if those you love don't share your vision. Common said when he decided he wanted to be a rapper his mother wasn't a fan of the idea and wanted him to focus on education instead. Even though he knew his mother only wanted what was best for him, he also knew he had to follow his heart. And we conscious hip-hop fans sure are glad he did. Second, believe in your path. During his talk Common admitted that even after the success of songs like "I Used to Love H.E.R." and "The Light" he still didn't quite believe in himself. Com spoke with honesty and talked about the heartache he felt after his break up with songstress Erykah Badu. But during his healing process he learned something valuable about himself: he was always playing second fiddle to other people, be it in relationships or to other artists. "I was willing to dim my light," he confessed. But the light we have is not meant to be dimmed. 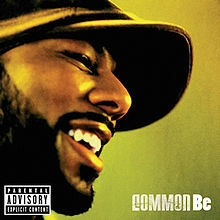 After Common stopped dimming his light for others he released Be, an album considered by music journalists as an instant classic and an album that garnered five Grammy nominations. You are the light of the world. A city on a hill cannot be hidden. Neither do people light a lamp and put it under a bowl. Instead they put it on its stand, and it gives light to everyone in the house. In the same way. let your light shine before men, that they may see your good deeds and praise your Father in heaven. See, I told you this man took us to church. And it didn't stop there. Consider it pure joy, my brothers (and Common added "my sisters," making my feminist heart swoon a bit), whenever you face trials of many kinds, because you know that the testing of your faith develops perseverance. Perseverance must finish its work so that you may be mature and complete, not lacking anything. I believe that it is my path to start a magazine because this has been my dream for nearly two decades. And I believe it is my path to grow See Jane Write into a mighty organization that can help other women make their dreams come true too. I believe I can and will do these things and I'm moving forward whether you're with me or not. Thanks to Common I've seen the light and I know it's time to be great. Yaaaaas girl, I thought the uRshers were about to pass the collection plate last night! Hope you feel better soon! I know, right! It was such a great talk! Dang, I hate that I missed this. I definitely am a fan of Common, and it sounds like it was an incredibly inspiring evening! I wish you'd been there too. It was such an amazing event. It was great to see you last night. 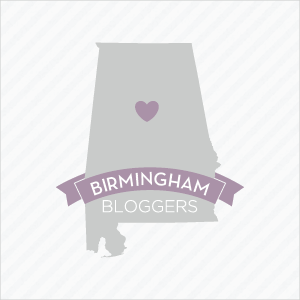 And thanks so much for the encouragement and for reading my post. 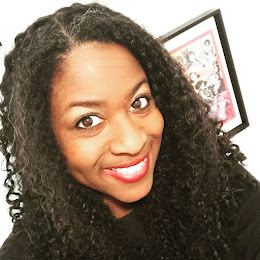 good luck on the venture - looking forward to reading more of your work! Exactly what I needed. Thanks for posting! I'm glad you found Common's words inspiring too, Stanley.